Travel inspires us to keep walking. The rugged paths of travel, mountains, valleys make us learn that the way of life is zig-zag & full of ups & downs. In the journey you happen to get the company of other travellers who then become friends, and then a new journey with new friend/friends starts to understand each other. Many things, information, knowledge etc. is shared. By sharing knowledge, the ideas go deeper. We also move towards the destination and walking makes the way easier. Travel is not only a source of amusement, but also is a mean to accomplish a task. Thus understanding the importance of visits today, we are here to tell you the horoscope of 2018 according to your Rashi. Let us know how shall be the year 2018 for your journeys. Due to the seventh Guru in the beginning of the year 2018, you might go on a journey by sea. This year, many trips to nearby and faraway places are indicated. 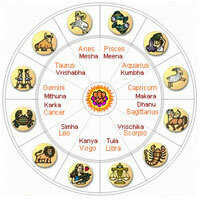 In the last one and half month of the year the Guru's in 8th house can create obstacles in business related journeys. 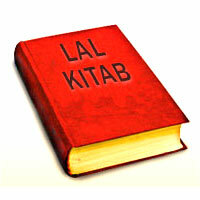 From March to May, Mars will create chance to go on religious trips in the South direction. Journey with a special friend in June will be joyful. In the 12th month of the year there will be an irregularity in the expenses in travel. There will be a situation of chaos in business visits. Specifically, the trips made in the north-east direction have to be planned specifically. Journeys in the west direction will help to increase profit and income this year. Use the first half of the year to maintain comfort and happiness in travels. 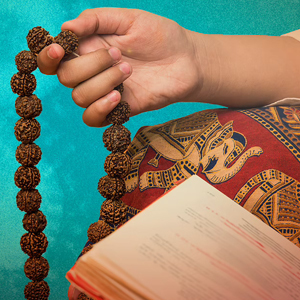 Remedy - Wear a pendant of 9, 5 and 7 faced Rudrakshas as it will work as a good luck charm to give you success and auspiciousness while going on journeys. In the beginning of 2018, you might get disoriented because of some purposeless journeys. In the first half of the year, the distant journeys will be successfully completed. In the middle of May to November, Mars shall create opportunities of some beneficial journeys to remote places. These trips will be of all types. It may also be necessary to travel for business expansions or for the purpose of seeking new opportunities in the job. In the month of October, you will be able to travel abroad for professional reasons. Be careful during long term visits during this year otherwise there will be fear of financial loss. There is danger of heavy losses while going on journey. If possible, do not schedule your business visits before October 2018. The trips made during this time will enhance your income and progress. Apart from this, Rahu's transit is bad for short-term visits. 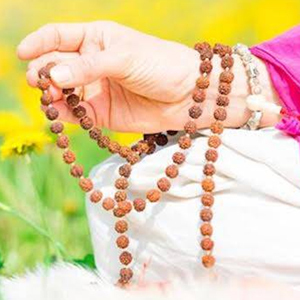 Remedy - Chant following Shani Mantra 108 times regularly on a Rudraksha rosary - "Om Prang Preeng Praung Sah Shaneshcharaay Namah". 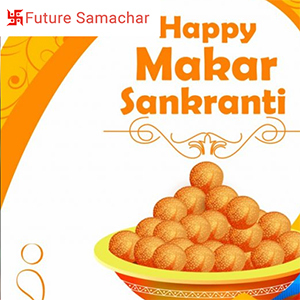 Saturn's transit in Sagittarius shall create opportunity to go on long distance journey and get pleasure. Jupiter's transit is auspicious for going on religious pilgrimages. This shall be a by air journey in the east direction. In the month of March, traveling with the family will bring in desired pleasure. Efforts of foreign travel for higher education will be successful in the month of April. There may be changes in the scheduled travel in June. The month of October should be used for long distance travels with the family. All types of business trips will be successful in this year. You shall have more pleasure in the short journey in the month of August. Travel will give benefit after August 2018. During the month of November-December, you may face few problems during the journey. 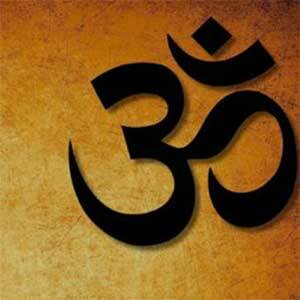 Remedy - Chant "Om Draang Dreeng Draung Sah Shukraay Namah" Mantra on a rosary of Rudraksha. 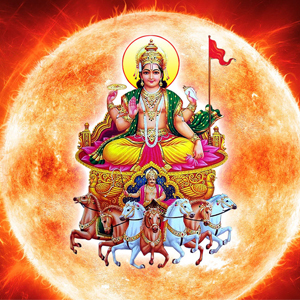 The transit of Rahu on your Rashi shall create a situation of uncertainty in your journeys related plans. Some programs may have to be postponed. The Jupiter's transit can take you on religious trips. Apart from this Saturn's transit shall be resulting into short journeys. Special care must be taken while traveling in March. In the first half of the year, the Guru is on the fourth. In this period you won't be much interested in going on journeys. There will be difficulties during the journeys. If there is any idea of foreign travel for any work related to academic subjects, then working on its execution can be started in March. Devise journey related plans sensibly. In the latter half of the year, you shall be visiting temples. The students shall be getting the opportunity to go abroad for higher education. There might remain some trouble in the end of the year. Religious travel will not be obstacle free. But business trips will be advantageous. There can be some difficulties while traveling with the family. 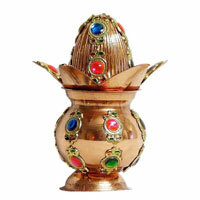 Remedy - Worship Peepal tree for Shani Shanti. You will be traveling abroad in this year. There are possibilities of change changes in travel programs designed for business expansion. There will be some problems also. Jupiter's transit in third house is indicating the benefit of traveling with friends. From February to May 2018, it will be suitable to go on tours. If you feel like going out in the months of June and July then it shall be better to think about the plans sensibly. In the months of September and October you shall make some programs of short distance journeys. In the latter part of the year religious tour with family will be pleasant. Travel shall result into money benefits. 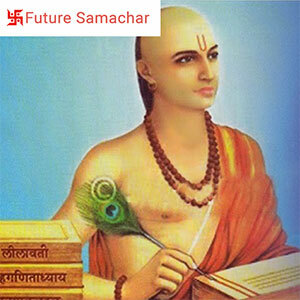 The indications of foreign journey are there which are going to turn beneficial. Changes in journey schedule are probable. You must take special care of health. You might go on short journey. The merchants might have to go on some work related trips. 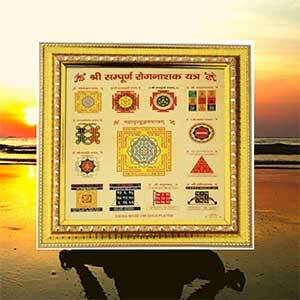 Remedy - Wear Durga Beesa Yantra locket in your neck. The year 2018 will be unfavorable for visits. This is the reason because of which the number of journeys shall be less in this year probably. Still, in January-February, you can visit the mountainous sites with friends. In the first half of the year, it is necessary to take special care while going on journey. Saturn is at fourth place and is not promoting the possibility of visits. The transit of Rahu is favorable for short trips. There are doubts in the formation of right plans in one go. In the latter part of the year, the transit of Jupiter is making the possibility of religious visits and long distance journeys. During this time there are indications that you might make special trips for special tasks. The blessings would pour in from pilgrimages. In November month there can be obstacles in visits however you are likely to go on long distance journey. Business and family trips will be more favorable in the month of December. 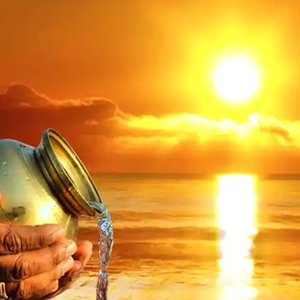 Remedy - To strengthen sun you should offer Arghya to Sun daily. The transit of Jupiter indicates that you shall be going on foreign journey in 2018. 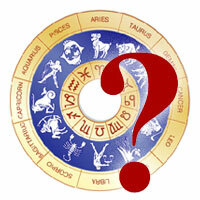 But the impact of Mars on the ninth from February to March can create situation of trouble in trips. Taking precaution is recommended. Rahu's transit in tenth house can keep you away from home. Therefore, there is no need to postpone the visits when the program is created. Saturn's transit in third house also indicates long distance/foreign journey in this year. The efforts of going abroad for the purpose of higher education will be successful in the beginning of the year. Try to plan all journeys in the first half of the year if possible. There shall be some work related journeys in the last one and half month of the year. The activation of ninth and twelfth houses are giving indications of journeys by sea and air. From the month of April to September, there might remain some difficulties in your journeys. 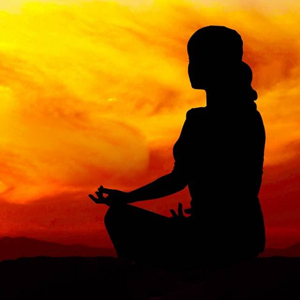 Remedy - Chant "Om Braang Breeng Braung Sah Buddhaay Namah" mantra daily in the morning. The year 2018 will bring good opportunities for the people willing to go abroad for higher education. The transit of Jupiter in twelfth house indicates religious tours with the family. In the month of April-May, the purpose of the journey will be expansion of business along with the creation of new job opportunities. But, the fear of not getting the desired fruits in the journey shall cause health-related visits in the months of March-May. You may have to travel to a faraway place because of transfer or other work related activity in October-November. In the latter half of the year, the Jupiter shall transit on your Rashi and that time can be utilized for going on long distance journey. Apart from this, due to the inauspicious effect of Mars from March to May there shall be possibility of accident. Be cautious while going on journeys in the month of December. Remedy - Respect the women of the house to get better results from journeys. In the beginning of the year, you shall be going on short-distance journeys frequently. The long journeys shall be fewer comparatively. 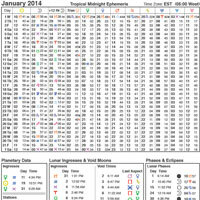 January is partially favorable for visits. 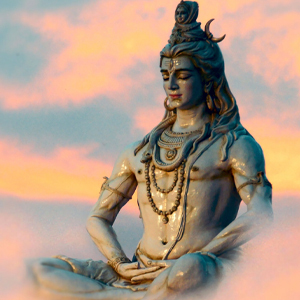 Rahu will be creating foreign travel Yoga. If you are thinking of going away from home or abroad, then this time will be beneficial. 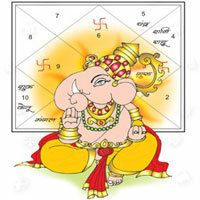 The pre-planned tasks shall get accomplished by going on journeys in February and March. You can choose the duration of the October-November month to travel with work or business purposes. There will be religious pilgrimage in this year. The journeys of February and March will fulfill the pleasure and peace related objectives. October and November will specially mark the trips with the family. 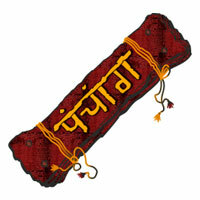 Remedy - Chant "Om Kraang Kreeng Kroung Sah Bhumayya Namah" Mantra on a 3 faced Rukshraksha Mala. In 2018, Saturn will stay in twelfth house because of which there might remain health related troubles. 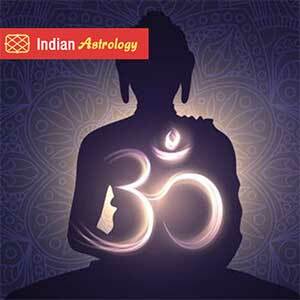 Saturn will remain retrograde from 18th April till 6th September. Therefore you are advised to avoid traveling during this time. The transit of Saturn is not promising especially for foreign tours. It can ruin time and money in unnecessary trips. You will be worried about the outcome of visits during this period. But the transit of the Jupiter will change the time in October and December and you will be going on a series of trips one after the other. Some of these journeys will be with the family and some for work related reasons. The students are likely to travel for appearing in competitive examinations. The transit of Jupiter shall prove to be beneficial for journeys. There will be long distance business trips in November-December. There will be very high travel expenses in the beginning of the year, however relief can be expected in the expenses of journeys taken in the mid of the year. In the month of December short-distance visits will be frequent. At the same time, business trips will give pleasant and positive results. Remedy - Light a mustard oil Deepak under the Peepal tree on Saturday. Rahu's transit shall be supportive for foreign tours, partnership agreements & business expansion. In the month of January, a short-term business trip is probable. There will be distance from home and family in March. In the month of April, you shall plan to go on a visit to a tourist place along with your family. The trips made during this time will bring in happiness and gains both. If there is a desire of going abroad then the month of September is suitable for that. The months of June & July will be favorable for transfer. Journeys scheduled after September should be postponed. Several many important tasks will be accomplished through visits in this year. Some trips are likely to be adjourned in the mid of the year. Tours will become a means of progress and development. Prior planning of journeys will reduce tension of troubles. Remedy - Serve the lepers. Saturn is creating the probabilities of long distance trips in this year. In 2018, you may have to travel abroad more than once because of work. In addition, in the middle of the year, some casual trips are indicated. Short distance trips with friends are also probable. There will be more expenditures than usual in travel. In the month of March, short-term travel will be done for money, job and business affairs. The tasks planned through trips might get accomplished. In the latter half of the year some short journeys will happen. 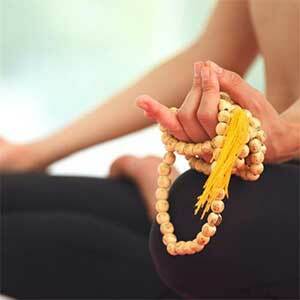 Remedy - Chant Om Graang Greeng Graung Sah Gurvey Namah Mantra on five faced Rudraksha rosary. This issue of E-Journal is containing informative articles on Remedies & Precautions for you. 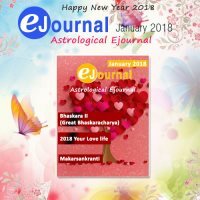 This issue contains 2018 Your Love life, Makarsankranti, Bhaskara II, You and Your Travels in 2018 etc.